Samantha suffered from Hair Thinning & Hair Breakage. Read what she said about us. Samantha was suffering from hair thinning and broken hair. 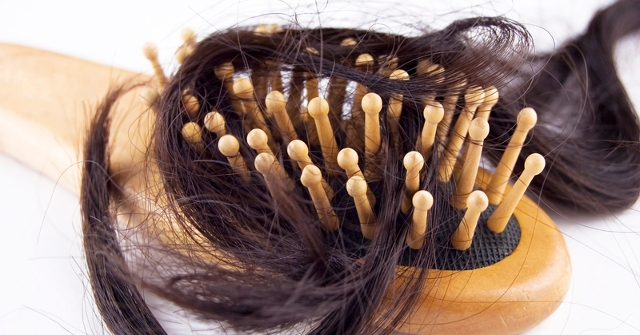 Hair loss conditions such as these are frequent complaints that are brought to Sussex Trichology. Sam’s hair has already improved and she was only too pleased to share her experience so far. Josh came to Shuna Hammocks for hair loss and hair thinning treatment. Here he shares his experience at Sussex Trichology in our latest ST TV episode. My world fell apart 18 months ago when I discovered my hair was thinning and I had 2 bald patches (Alopecia Areata), that sound dramatic but for a 78 year old lady who’s been lucky not to have had any serious illness and never use hair dye, it had. I had suffered quite badly over many years with an intermittent itchy, flakey scalp, and during very stressful times in my life this became almost intolerable. I have always had quite thin hair but started to lose it around the hairline, a form of receding I suppose. My hairdresser put me onto Sussex Trichology and from day one I was made to feel that every effort Would be made to try at least to ‘stem the flow’ of the hair loss….